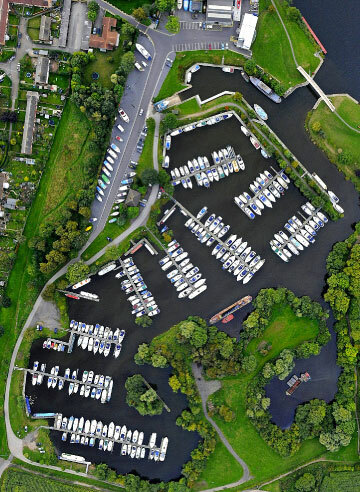 As a family owned and managed Marina we are proud of our boating heritage, offering over 300 berths in 25 acres of picturesque surroundings on the beautiful River Trent. 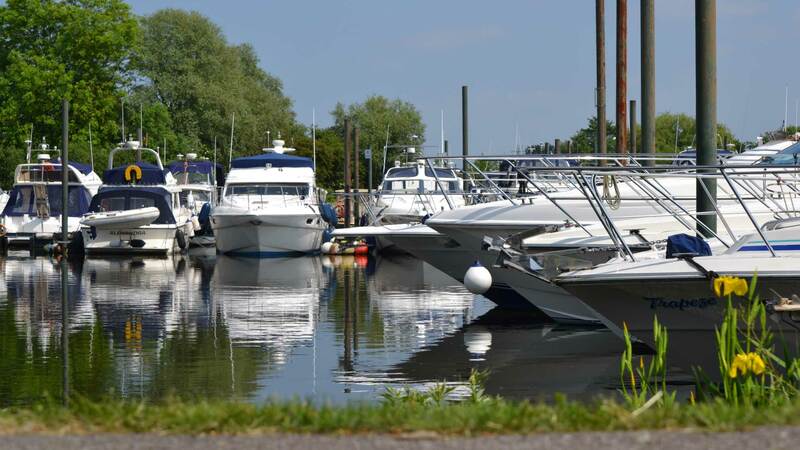 Our superb location, only a couple of miles from the historic town of Newark, allows easy access to Nottinghamshire and Lincolnshire navigations - an excellent choice for top quality moorings in the Midlands! At Farndon Marina we're sure you'll like what you find on our Sales Pontoon. Our attention to detail means a very personal service. We can arrange all the facilities you require, from river trials to advice on boat transportation. high quality Moorings & Brokerage and a team that offers enviable service & customer care, 7 days a week. Take a look at our range of Bayliner boats from the Ciera 8 to the popular VR6. Our scenic and peaceful surroundings means you can take your time looking at your chosen boats with our knowledgeable, experienced staff close to hand if you have any questions. As authorised dealers for Mercury, Yanmar & Honda Marine here in Nottinghamshire, we handle daily, a wide range of boat repairs; from on board engine rebuilds to sterndrive replacements. 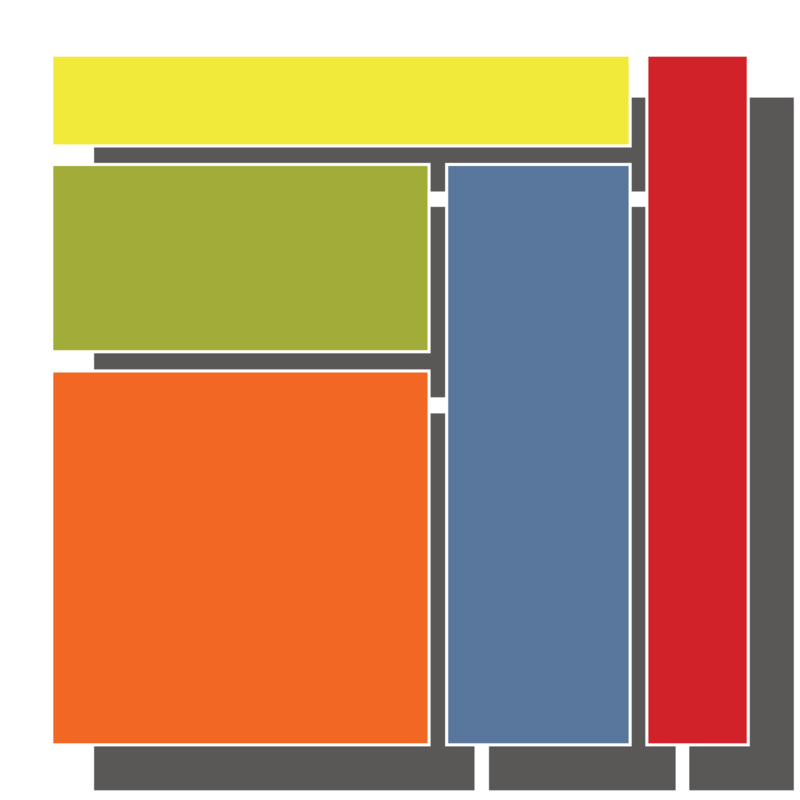 We offer boat parts and accessories from some of the best marine brands. Offering genuine parts from some of the biggest names in marine supplies we can ensure you’re fully prepared for the job in hand – and all at very competitive prices!